“The Ultimate Gaming Experience” is what CasinoMax claims to offer, which is quite a claim at the best of times, but even more so from a site which only offers titles from one software provider, RTG. There’s a problem with many new sites, of which CasinoMax is one, having only arrived in the market in the latter half of 2017, in that they expect success just because there’s a lot of prospective players. This ignores the fact that the number of online casinos available mean that players already had more choice than they could ask for before sites such as CasinoMax even arrived. 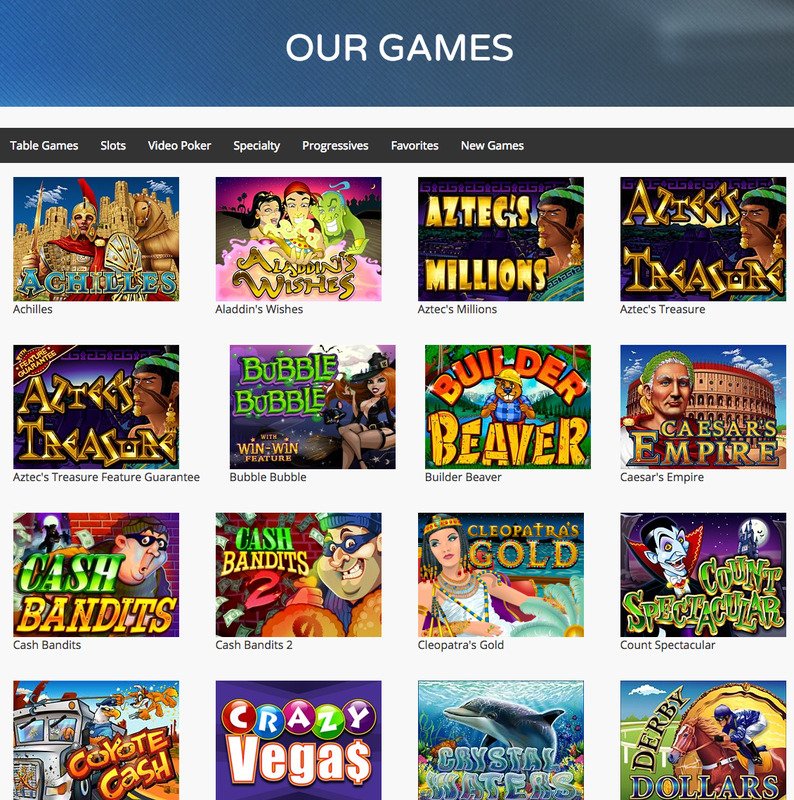 It is possible that CasinoMax could still impress, as long as the site offers a range of payment methods, promotions, excellent customer service, and everything else a player could want from their online casino experience, but it is still highly likely that the lack of variation in the games selection would still turn off the majority of prospective customers. When you first visit CasinoMax, you may not be particularly blown away by the style and design, but one thing you are likely to notice is the welcome bonus, which is, understandably, clearly marked at the top of the homepage. With up to a staggering $9,000 in bonuses available across your first three deposits, this promotion is likely to catch the attention of many players, it’s just a question of maintaining that attention once CasinoMax has it. Once you make your way past the homepage, which is pretty much just dedicated to the welcome bonus and a bit of information about the site, and arrive in the lobby, you are unlikely to be impressed by the look of this site. There are some more great promotions on offer, and those are clearly marked, but that’s more frustrating than anything, because combined with the disappointing array of games, and navigation which is not complex by any means, but also not as simple as it is at many rival sites, there just isn’t enough to get excited about here. With a name like CasinoMax, you are probably expecting a high-octane, bold design concept, especially give the aforementioned slogan, but alas, what you get is a fairly boring site, with very little to capture the attention or the imagination. It’s traditional at this point to try and say something nice about this casino, but apart from the impressive selection of promotions, there really isn’t much to be positive about. As mentioned, RTG are the only provider supplying the games here, but, to be fair, that doesn’t mean your options are all that limited. There’s a good number of slots on offer, although obviously heavy hitters from the likes of IGT, Microgaming, NetEnt, NextGen, and more are conspicuous by their absence, and there’s a selection of table and card games, video poker options, progressive jackpot titles, and a few specialist games like keno, but it never feels like enough. CasinoMax is a prime example of exactly how not to put together a new online casino. This is a site that is entering one of the most competitive industries in the world, while offering nothing new, and not a lot that’s old, just a general sense of disappointment all round.